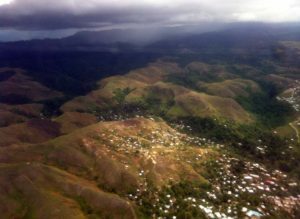 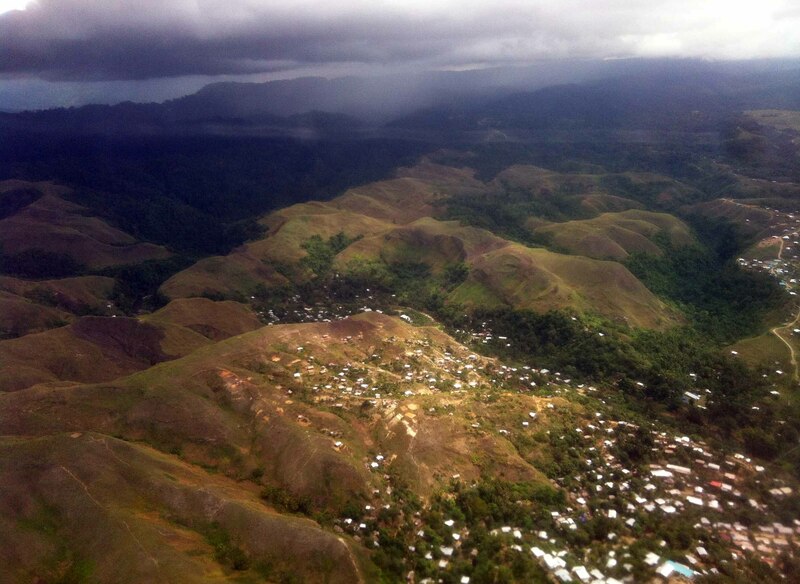 Honiara, seen from the sky. 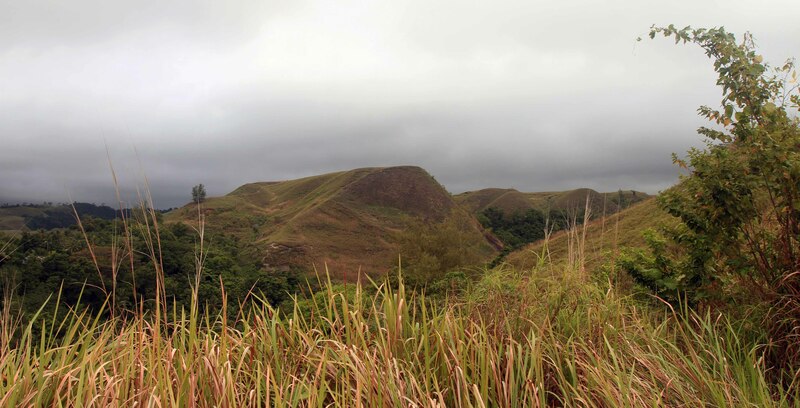 The rear-end of the “Galloping Horse” (Hills 55, 54, and 50), which was taken by the 27th Infantry Regiment during the Battle of Mount Austen on January 10, 1943 AD – these hills are located just outside of the city of Honiara. 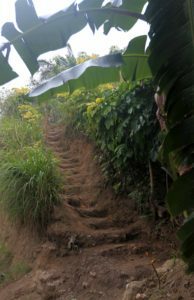 Steps carved into a hill in Honiara. 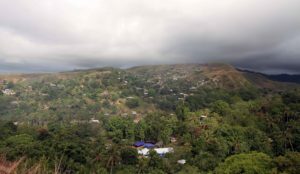 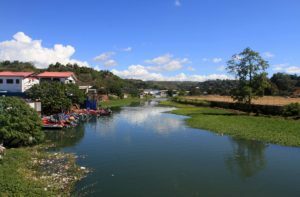 View of hillside houses in Honiara, with the Guadalcanal American Memorial in view on the upper right. 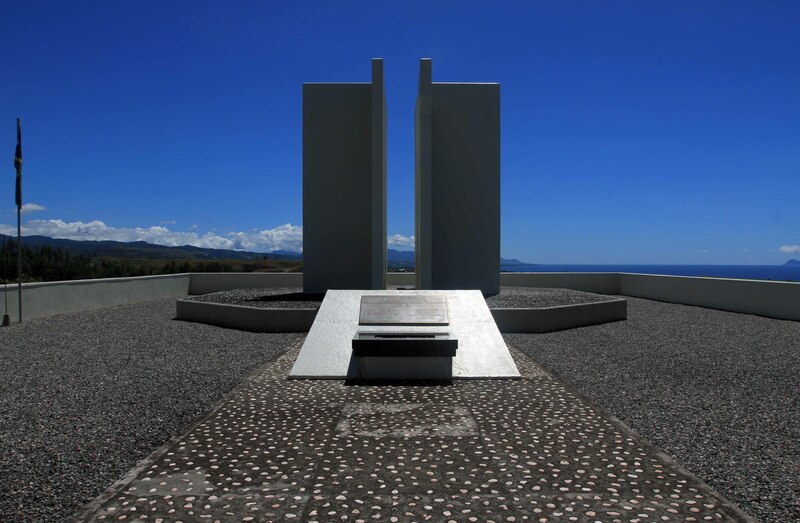 The Guadalcanal American Memorial; dedicated on August 7, 1992 AD (the 50th anniversary of the start of the Guadalcanal Campaign), it commemorates the American soldiers and allies who lost their lives during the campaign. 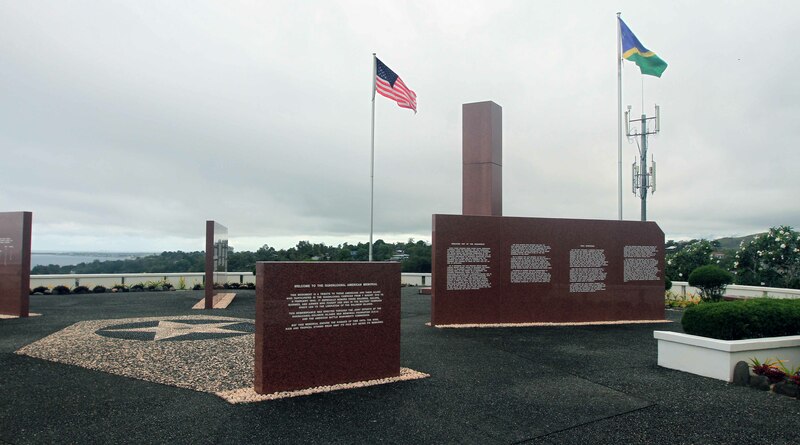 Another view of the Guadalcanal American Memorial. View of Honiara from the Guadalcanal American Memorial, with the Iron Bottom Sound in the distance. 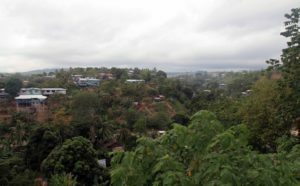 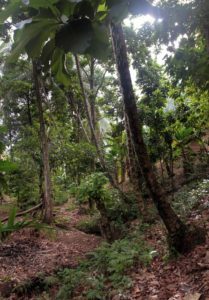 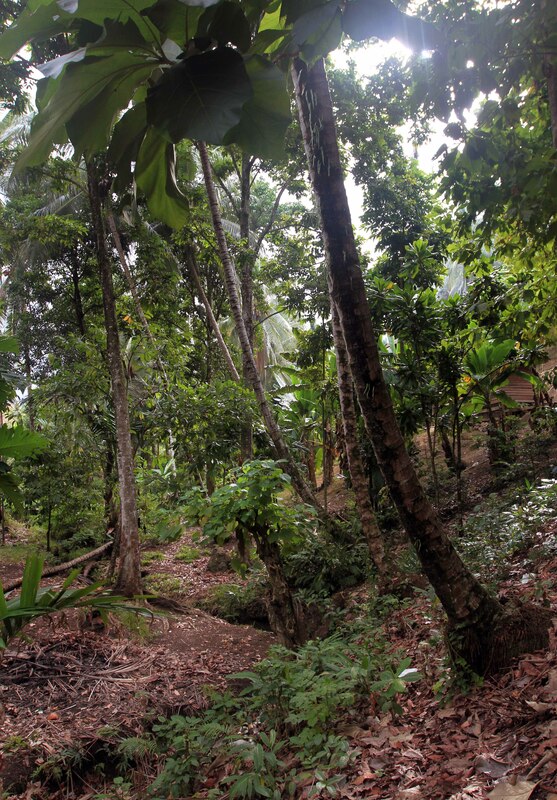 Jungle on the edge of Honiara. 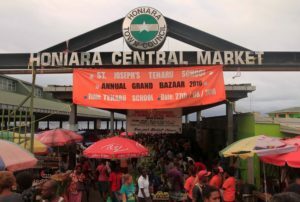 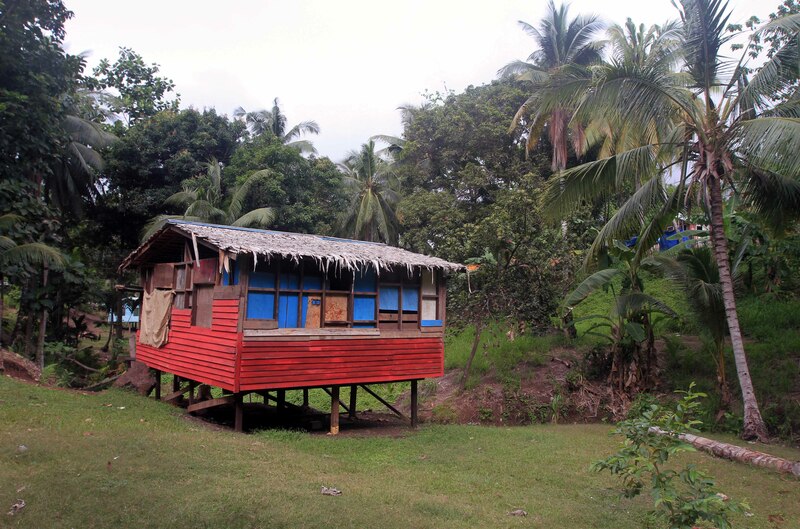 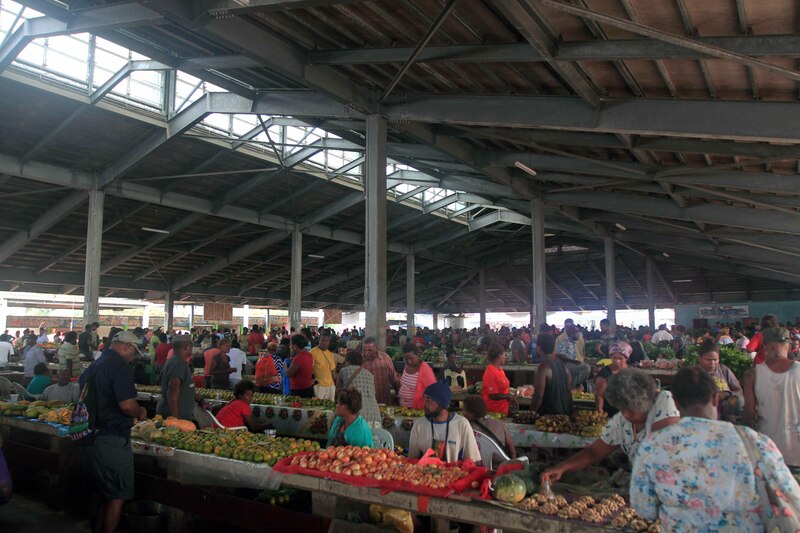 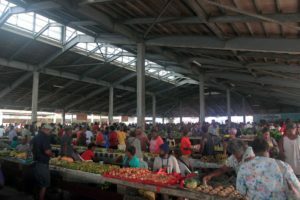 A hut on stilts in Honiara. 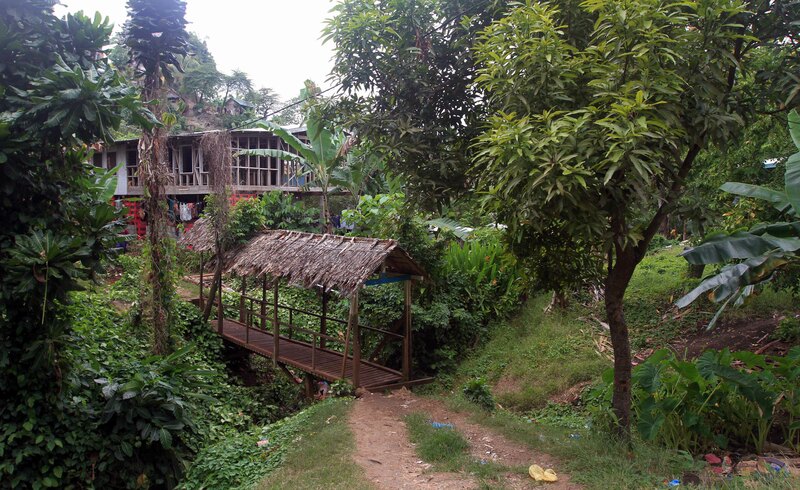 Bridge over a stream in Honiara. 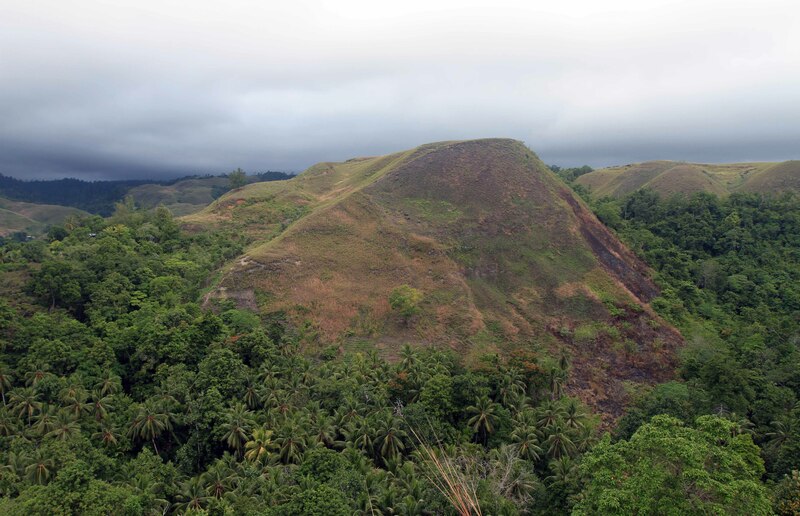 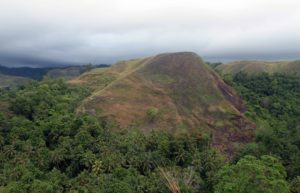 View of Hill 55 (the rear hoof of the “Galloping Horse”), seen from the outskirts of Honiara. 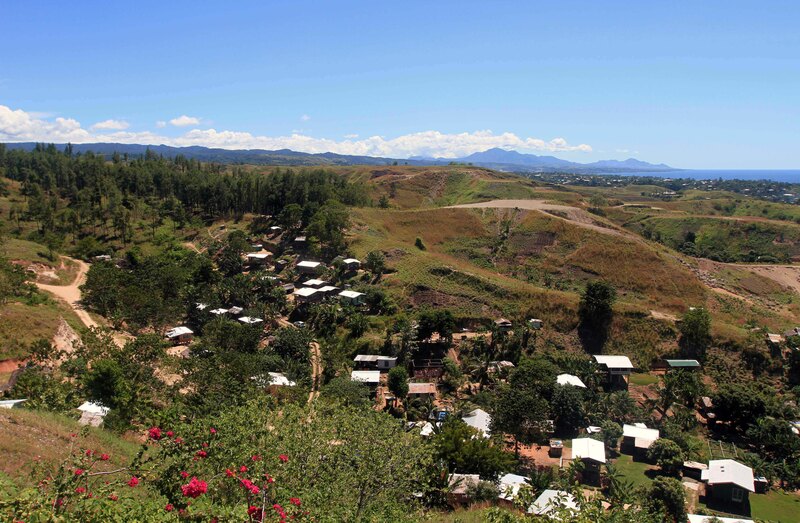 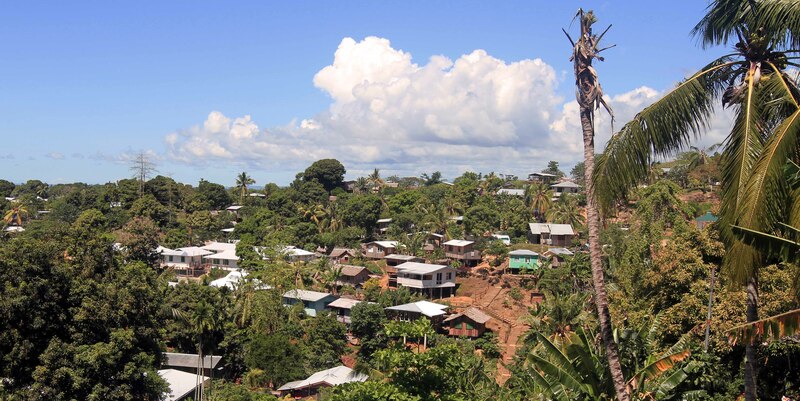 Houses on the outskirts of Honiara. 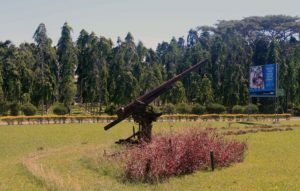 A closer view of Hill 55. 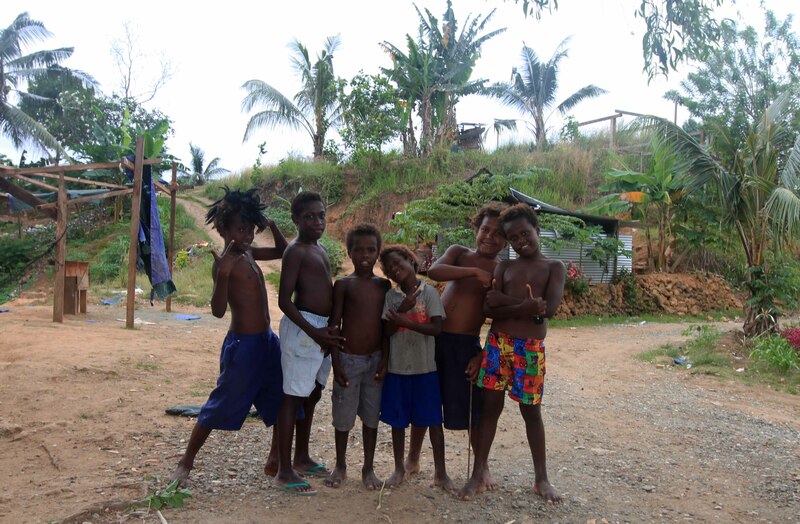 Local children posing for a photograph. 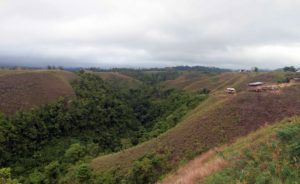 Valley between Honiara and the “Galloping Horse”. 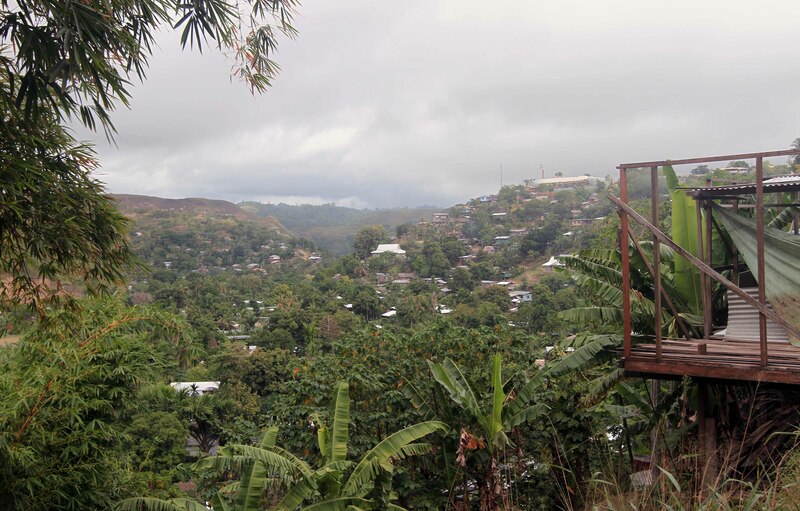 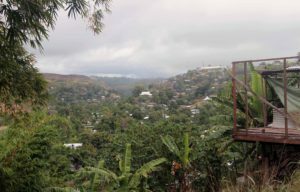 More hillside homes in Honiara. 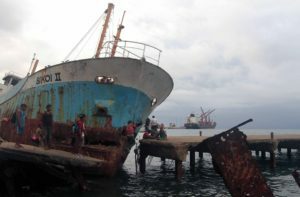 A boy swinging on a rope from one side of the pier to the other – the ship (“Bikoi II”) struck and destroyed the pier when Cyclone Ita hit Honiara in April 2014 AD. 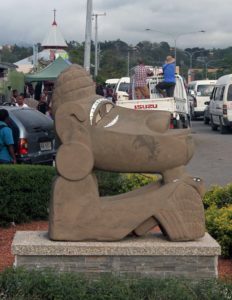 Sculpture made to look like a canoe prow figure. 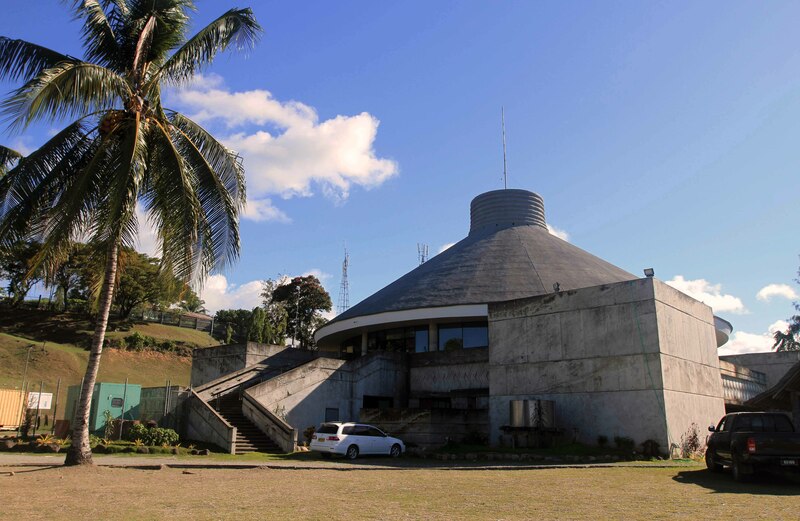 The National Museum in Honiara. 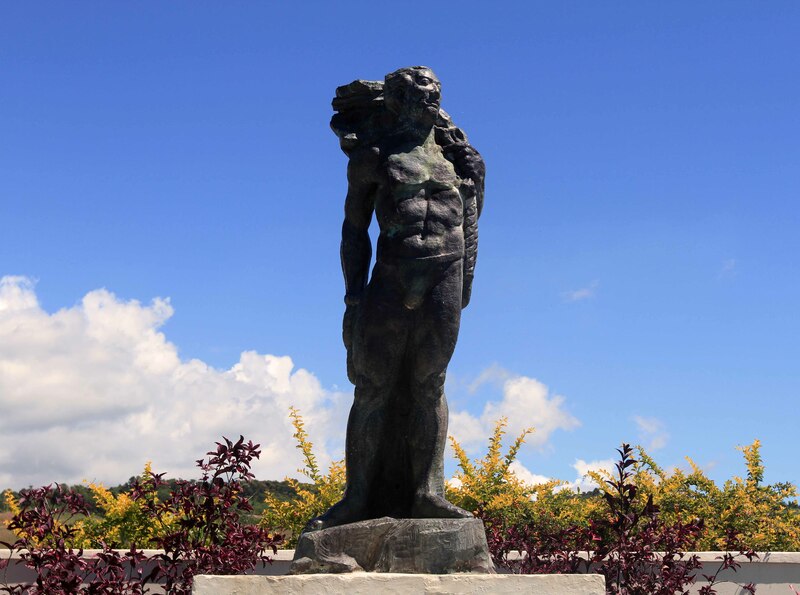 Wooden sculpture on display in the National Museum grounds. Another wooden sculpture at the National Museum. 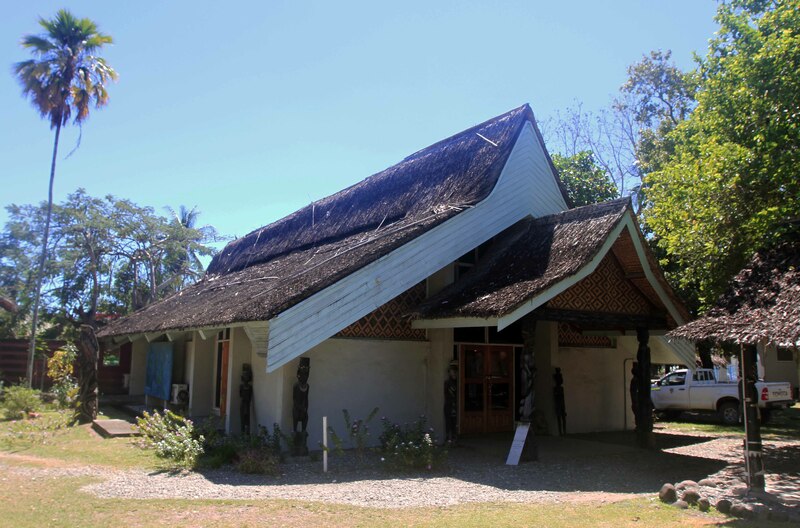 Houses in Honiara, seen on my way up to the Japanese War Memorial. 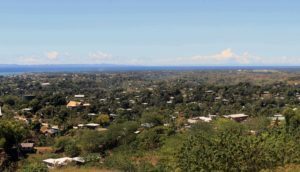 View of Honiara with the airport (formerly known as “Henderson Field”) in the distance, on the right; the airfield began construction with the Imperial Japanese Navy, but was captured by the American forces during the Guadalcanal Campaign and was completed by the Americans. 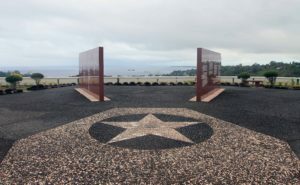 The Japanese War Memorial on top of Mount Austen, which was built in August 1980 AD to commemorate the Japanese lives lost in the Battle for Guadalcanal. 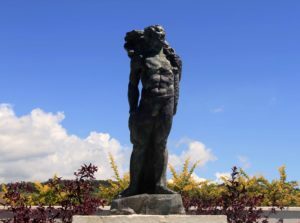 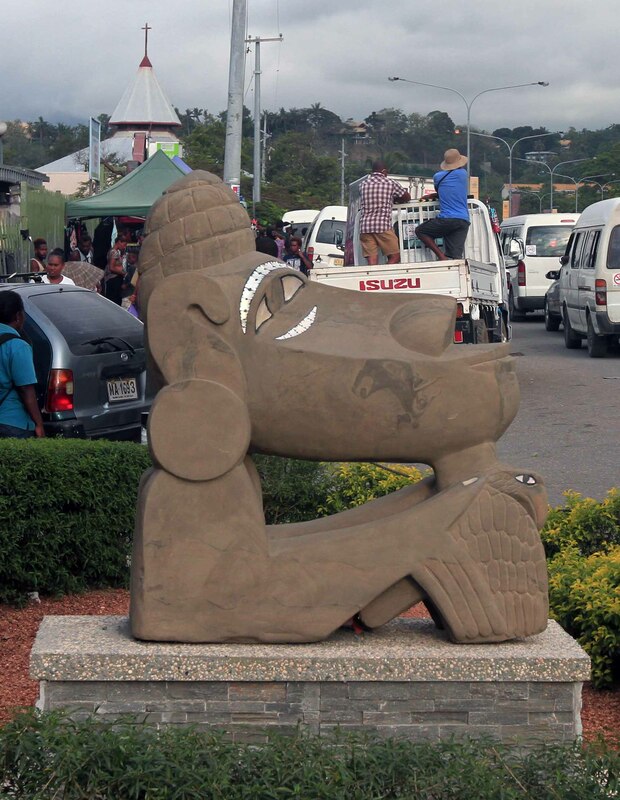 ‘Sound of the Tide’, sculpted by Eikichi Takahashi, who died here as a soldier during the Guadalcanal Campaign (the sculpture was later donated by his home village for this memorial). Another view of the Japanese War Memorial. Looking toward Honiara from Mount Austen. 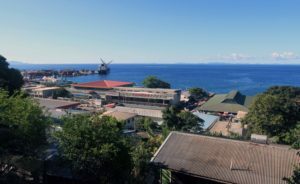 View of Honiara with the port (left) and Central Market (right) in view. 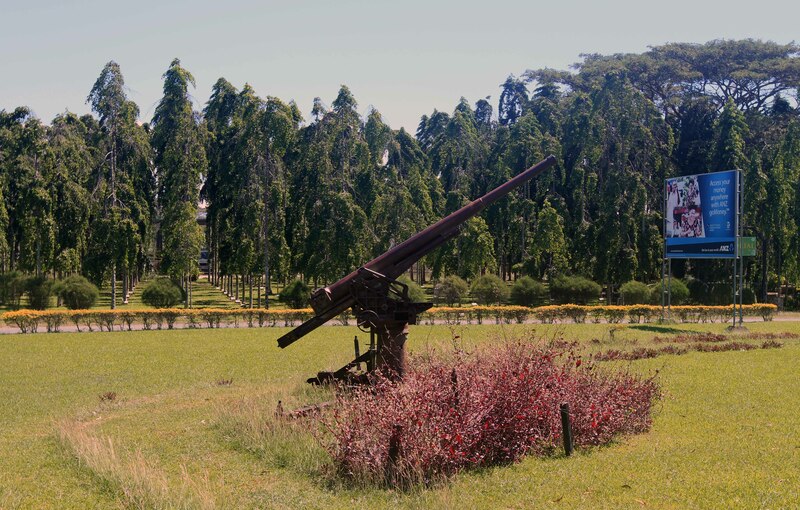 Artillery from the Guadalcanal Campaign on display in front of Honiara International Airport. 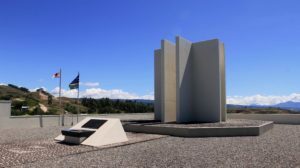 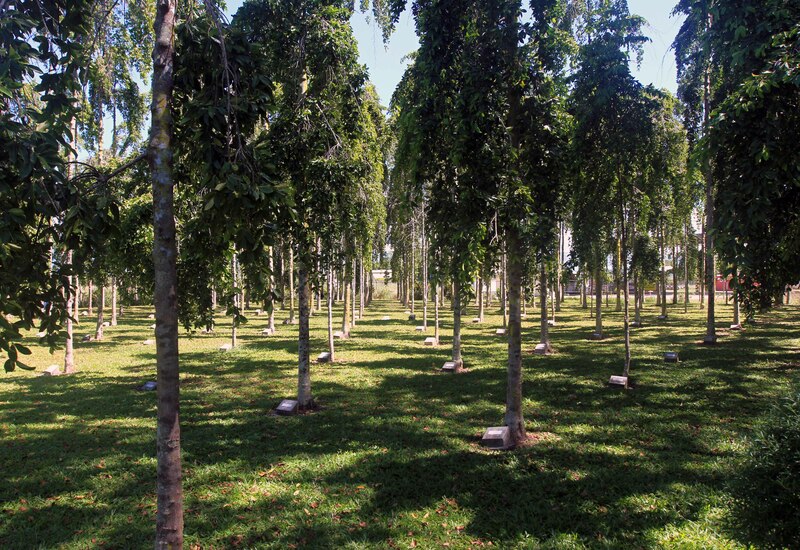 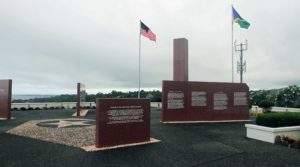 Solomon Islands Memorial Garden, dedicated to all those who died during the Solomon Islands Campaign in World War II. 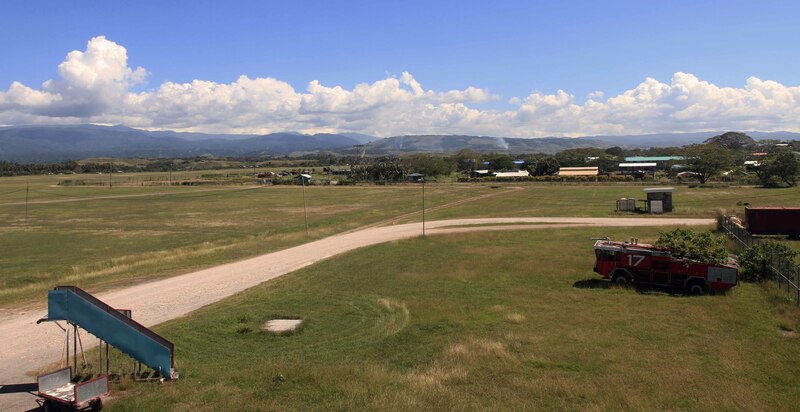 Looking westward from Honiara International Airport’s observation deck.